With the London Book Fair this week the latest draft of my novel is, I imagine, languishing somewhere near the bottom of my agent’s to do list. 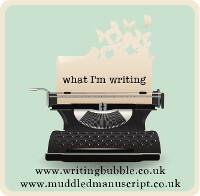 Which is fine by me – having been so deeply embroiled in the edit since the beginning of this year I’m happy to allow my brain to wander elsewhere. It has been dancing around the edges of my next project, one which I’m really excited about but can’t quite face throwing myself into when I don’t know where I’m at with the current one. It has also enjoyed a bit of a break, getting lost in other peoples’ novels with the gentle sound of waves lapping against a Cretan beach. But it is now time for some action – and what better than the adventure of standing as a candidate in my local town council elections? Regular readers of this blog will know that I love my town. Brixham has been my home for the past four years, the culmination of a lifelong dream to live by the sea. It is a vibrant, creative, complex and inspiring place to live, and the more people I get to know here the more happy I am that this is where we ended up. There is a huge swathe of positivity at the moment, lots of people keen to make the most of the town with independent shops and new restaurants opening up and a real buzz from locals and tourists alike. But beneath this there is something more sinister simmering – a spat between longstanding members of the town council that threatens to undermine the sense of community and the growth that Brixham has enjoyed in the past few years. A group has been set up with the sole purpose of abolishing Brixham Council. They claim it is a waste of money, that it doesn’t get anything done. But my experience of living in this town says different. I don’t believe that we can rely on Torbay Council to stand up for Brixham. We are smaller than Paignton and Torquay, and very different in character. Historically there have been issues with withheld funding and a lack of understanding of the needs of our town. I believe we need our own voice. It is against this background that I have decided to stand with a group of independents as a candidate in the upcoming council elections. And with that decision has come a new type of writing for me – my election campaign leaflet. 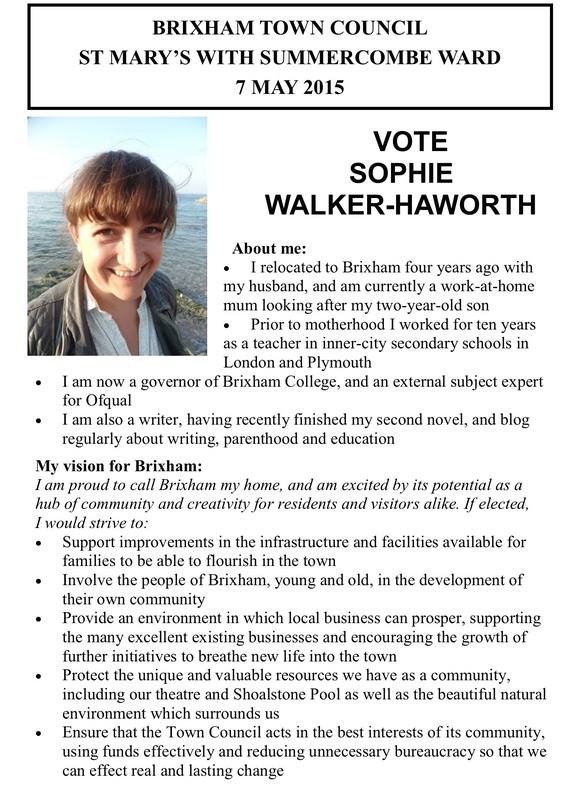 It is hard to convey on a single side of A5 everything that I would like to achieve for Brixham, let alone knowing how to present myself in a way that will persuade people I have never met that I am worth voting for. I am not an expert in local politics. I have had a keen interest for years in what it is that makes a community great, but I do not pretend to know the ins and outs of exactly what has gone on in the Brixham Council chambers that has led to such disgruntlement. What I do know is that people find it tough to engage with democracy, and with every layer of that democracy that is stripped away they will find it even tougher. I would love the opportunity to speak up for the people of Brixham, to give them a voice within the town council and further afield, and to work to grow and celebrate everything that is great about our town. So I may be a little preoccupied between now and May 7th. No doubt there will be updates here, and if you’re interested you can follow the Stand Up For Brixham election campaign on Twitter too. Wish me luck! 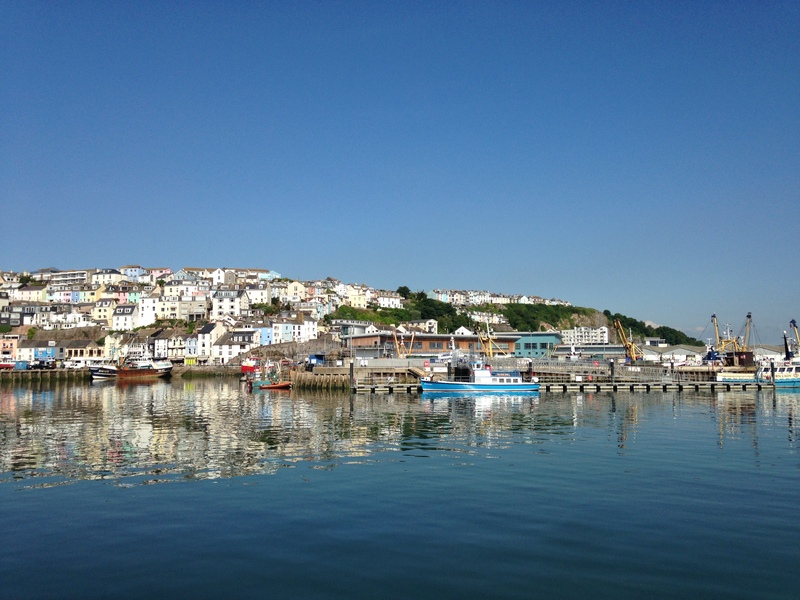 This entry was posted in Sophie is writing, Sophie loves Brixham and tagged #StandUp4Brixham, Abolish Brixham Council, brixham, Brixham Town Council, community, democracy, Election 2015, elections, local politics, Stand Up For Brixham on April 13, 2015 by sophieblovett. I admire you for taking the time and effort to stand up for your local area-when people have passion for something it can be so inspiring. Best of luck with it all. Sophie you are AMAZING lady! I’m so proud of you for doing this, and really hope you win. You never know, you hear so many incredible independent success stories. I’ll be following your progress keenly. I love that you have spoken about not only encouraging existing business, but supporting new ventures too. You might want to look into what Lambeth council did for the once floundering Brixton Village which is now a vibrant hub of eateries and boutique shops. Total transformation due to low rents and tons of encouragement.